Moving houses can be stressful most of the time. 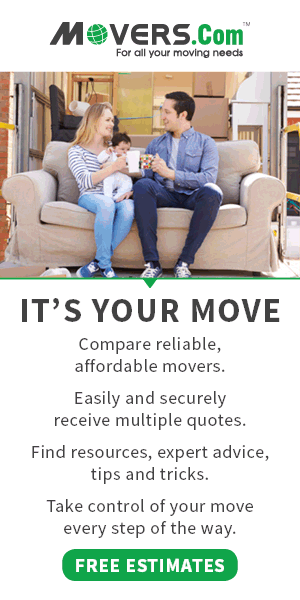 There are different moving companies, services, packing materials, and boxes to choose from. All we know is that all this information and choices can become overwhelming. This is why we recommend movers.com to assist you with your moving needs.